Japan, Malaysia, the Philippines and others have already introduced bans on Chinese dairy products and European bans will come into force from Friday. 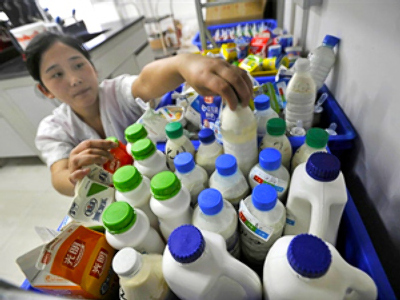 Europe has also introduced checks on Chinese produce that contain more than 50 percent of milk. France who doesn’t import Chinese milk, but has halted imports of Chinese biscuits and candy for fear they may contain milk derivatives. Canada and Australia have stepped up checks as well. Two weeks ago China revealed that melamine, the chemical which is used to make plastics and fertiliser, was found in baby milk formula that caused massive child poisoning in the country. The government checks of the industry uncovered that products of more than 21 Chinese dairy producers, including China’s best known dairy brands, are tainted with melamine. 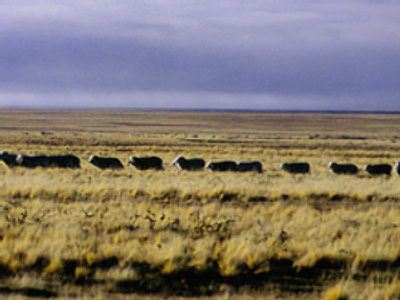 The results raised worldwide fears over the country's imported foods, containing milk. In the course of the scandal, the world press kept accusing Chinese producers and government of recklessness over food safety. The New York Times reported that “some government officials were trying to cover up the problem” as well as dairy producers. Although China have at last acknowledged the problem, with the head of the nation’s quality watchdog forced to resign and 7 million tonnes of milk withdrawn from the market, nations worldwide have chosen to protect their own citizens themselves.